Stream Worried Bout Tomorrow, the newest drop from Kevin Durant which features Privaledge. The cut was released on Tuesday, February 7th, 2012. Kevin Durant continues to impress with each new leak, and Worried Bout Tomorrow is no exception. It's strengthens Kevin Durant's already impressive body of work, which has seen positive change over the years. We're most definitely anticipating Kevin Durant's next offering. 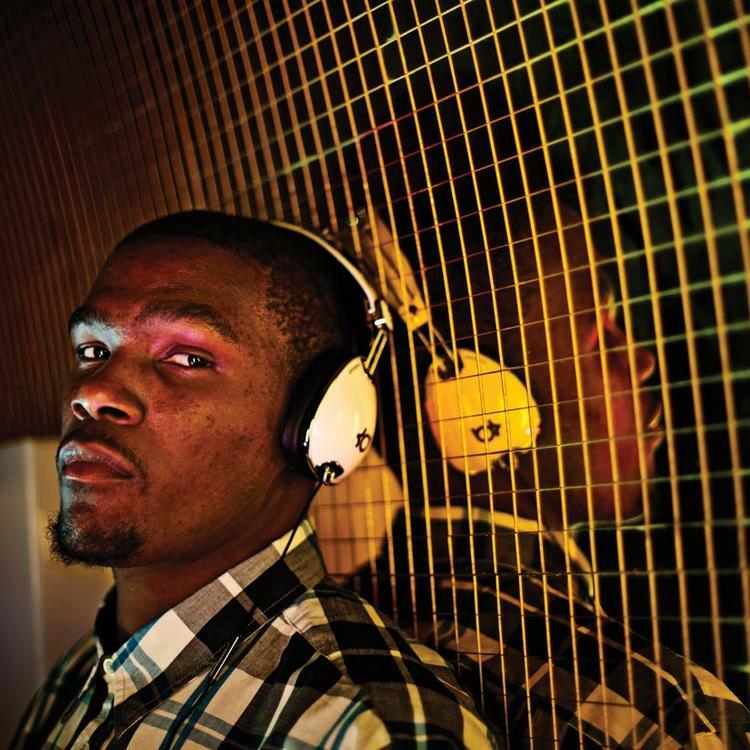 Check out Kevin Durant on Tha Formula (Produced By CL Mccoy), featuring B-Simp. 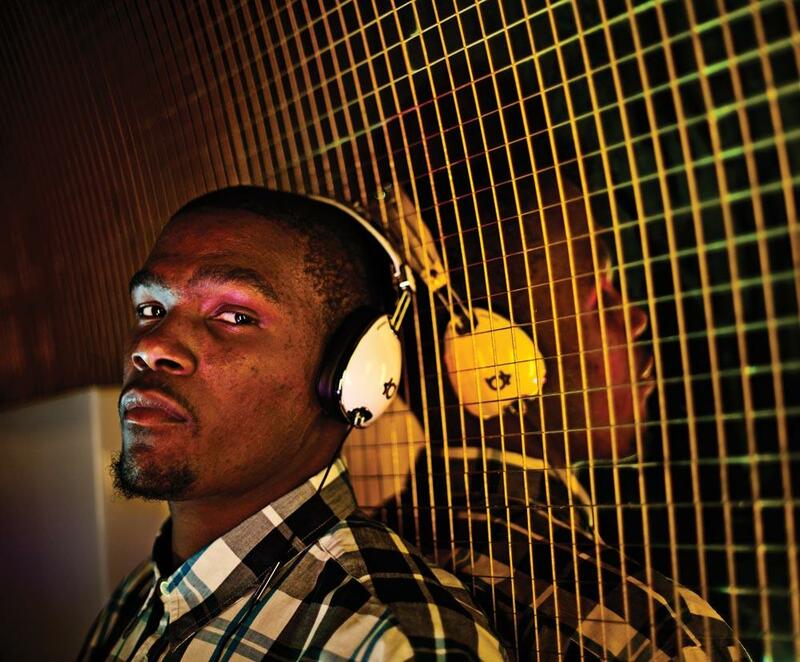 If you're down, make sure to visit Kevin Durant's profile page for the newest info, news, songs, and mixtapes. Follow Kevin Durant on Twitter, if you aren't already.